Q. How are new members identified ? A. New members for TYC are normally identified in two ways: current members know a candidate personally or an individual contacts TYC asking for membership information. In either situation, the individual should contact the Chair of the TYC Membership Committee and obtain a TYC Membership Application. The Chair of the Membership Committee will then invite the individual to visit TYC and will provide more detailed information about the club and the application process. The new member applicant will then be invited to interview with the Board of Directors. Q. How long does the application process take? A. The process should take no more than a month or two. Q. What happens if the Board of Directors does not approve an applicant for membership ?? A. The TYC Secretary will notify the applicant of this action. Q. How much will membership cost ? A. There is a one-time initiation fee: $500.00 + tax (full membership), or $350.00 + tax (social membership). The annual membership dues is: $250.00 + tax (full membership), or $125.00 + tax (social membership). The annual membership dues are normally payable January 31 of each year. If the Board of Directors approves your application, a "letter of acceptance" will include an invoice, payable within (30) days, for both the initiation fee and the first year's membership dues. Q. What are other requirements of membership ? A. All full members are required to contribute a minimum of ten (10) work hours per year towards various club activities and/or work parties. 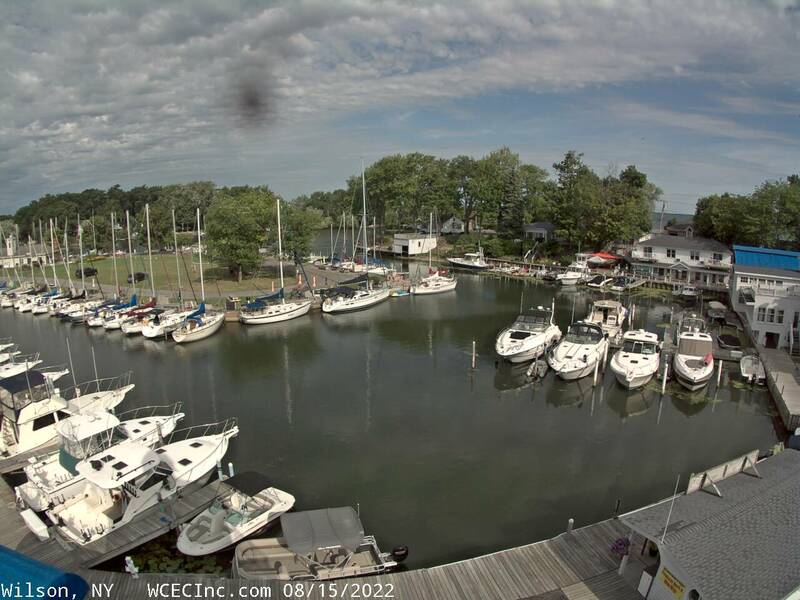 TYC also asks its members to serve approximately once each season as the "Officer of the Day" (a 4 hour shift), whose responsibility is to assist our club stewards in docking and welcoming guests to TYC. Q. How does a new member get acquaiinted with the Yacht Club ? A. The easiest way to get acquainted with TYC is to participate in the various social events and activities hosted each season or by serving on the work parties organized to perform various specified tasks. All TYC members are encouraged to serve as mentors to new members. They should assist new members in finding ways to complete their annual work hours and guide them toward maintaining their membership in good standing with the club.